Pulse-racing performance. Extraordinarily agile handling. A rich sports car heritage. The BMW 2 Series is all heart – and pure BMW. Get behind the wheel of a coupe or convertible, and let your emotions run free. The 2018 BMW 2 Series Coupe from Circle BMW in Eatontown, NJ, serving Monmouth and Ocean counties, is a luxury car with sports performance style. When you walk up to this two-door, you’ll instantly be drawn to its charming looks. The sleek, contoured body is complete with a sports kidney grille and standard LED headlights. Under the hood, a roaring 2.0L BMW TwinPower turbo engine produces a satisfying 248 horsepower. You can’t wait to wrap your hands around the three-spoke, leather-wrapped sports steering wheel and push the standard ignition button. More perks wait inside, such as the 60/40 split folding rear seats and the standard HiFi sound system, which includes seven high-quality speakers. 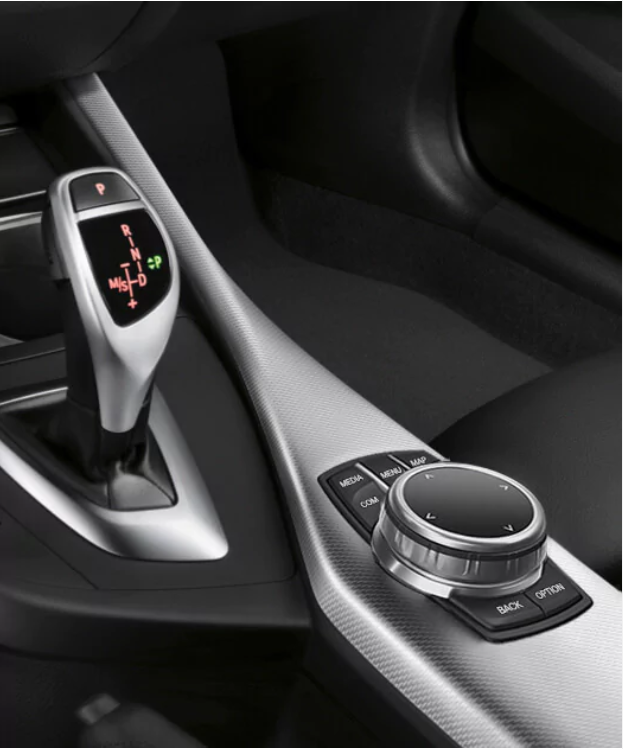 The iDrive system, with its intuitive on-board computer, helps you maintain control over audio and available navigation controls. With a standard rear-view camera, you can shift into reverse with confidence and head out for your next endeavor. It’s a great day to buy or leash a new 2018 BMW 2 Series Coupe! We have a huge 2018 inventory and great financing options to get you the best deal. Call us today at (848) 208-1105 to schedule your test drive with Circle BMW in Eatontown, or visit our showroom located at 500 Rt. 36 East, Eatontown, NJ. Drive home the 2018 BMW 2 Series Coupe of your dreams. Some vehicles just make you stop and stare. The classic BMW 2002 is still as arresting as the day it debuted – and its long history of road dominance lives on. The broad road view, intuitive driver-oriented cockpit, and high-performance driving dynamics of the 2 Series are all inspired from this legendary ancestor.